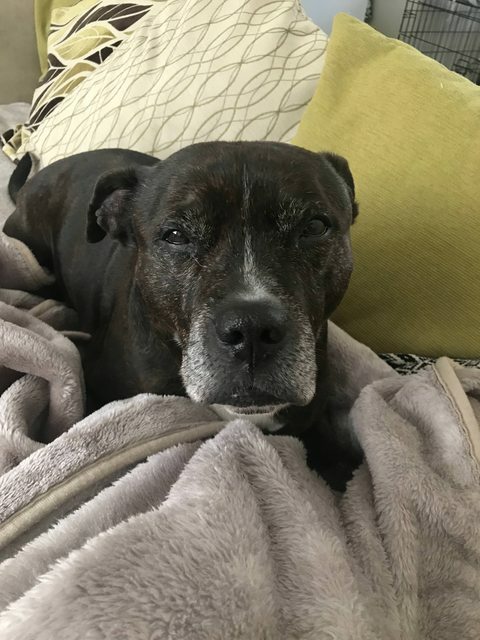 Elvis is a 10 year old brindle male Staffordshire Bull Terrier. Elvis originally came into rescue a couple of years ago after being found straying in Leicestershire. Elvis sadly was never claimed and found himself in the pound serving his 7 days until he came to the rescue. Elvis was fostered and then went on to be adopted but sadly returned due to some issues that occurred with the other resident dog. We then managed to find Elvis a lovely foster home in Oxfordshire which he blossomed in. Elvis has been living with three children ranging from 5 years to 13 he travels well in the car and is happy to be left without any destruction. Elvis is a little character and likes to chatter away and have a little bark. He loves his walks especially if there’s a log involved. He walks well on his harness and does not pull. He enjoys his food and is always on the look out for anything extra going. Elvis loves a cuddle and snuggling up on the couch. 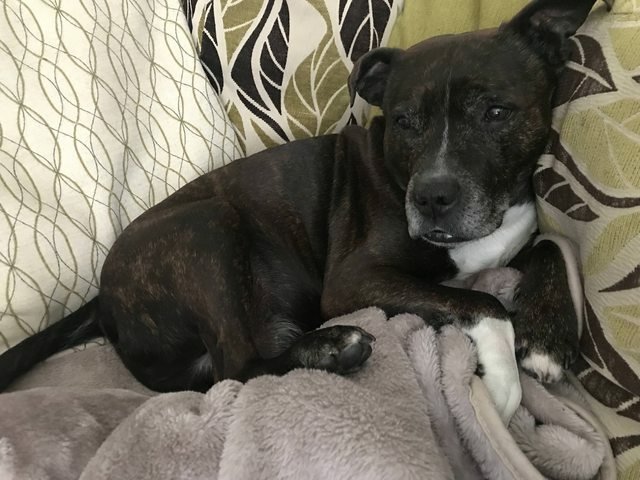 Elvis would be best in a home as a only dog where he can have the full love and attention he deserves. Elvis will make an great family dog and certainly has a lot to give. 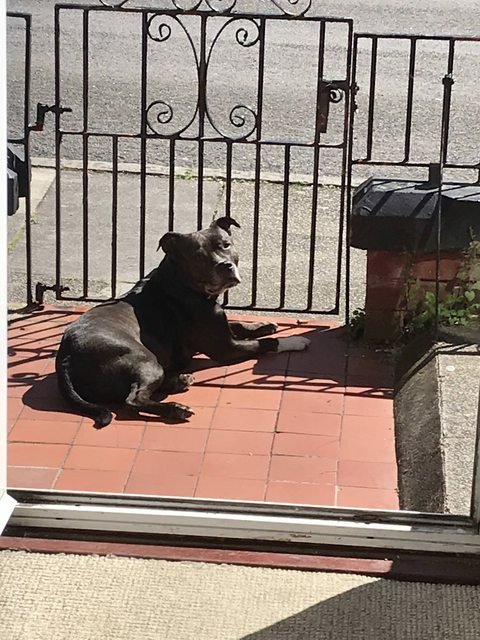 Any potential adopters must be willing to travel to meet Elvis and have a homecheck.